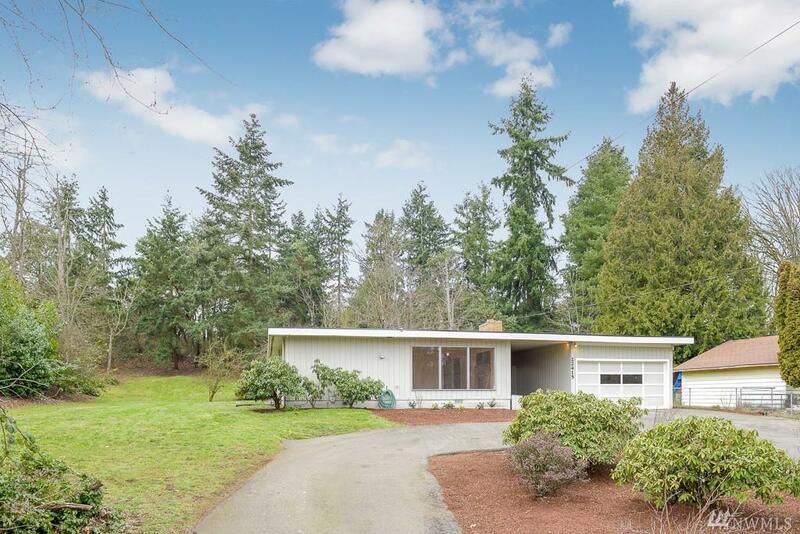 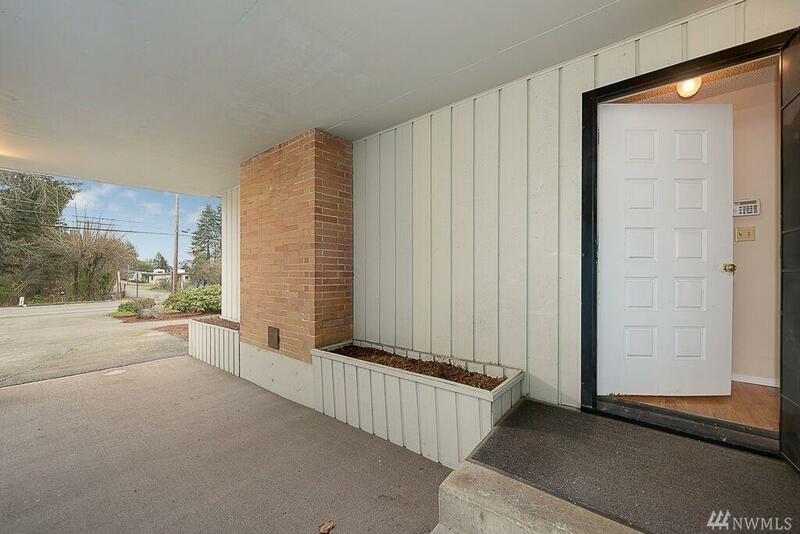 Recently remodeled mid-century rambler on more than an acre! 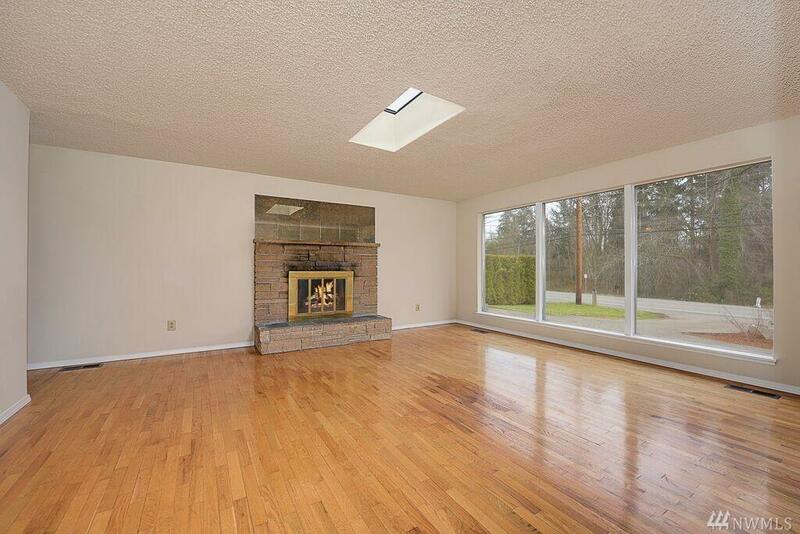 Interior updates include a new furnace, paint inside & out, hardwood floors refinished & gleaming in the bright, airy living room, hallways & all 3 bedrooms; new kitchen cabinets, countertop & floor, and a master suite complete with private bath. 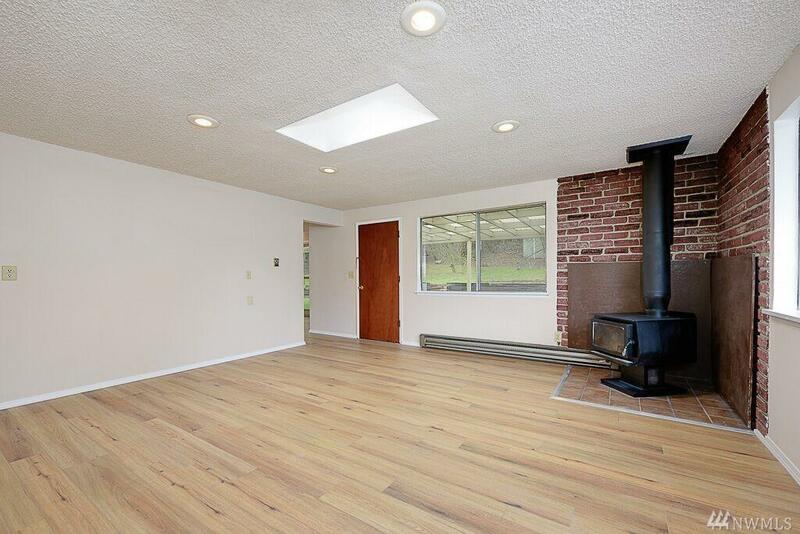 The home also includes a covered outdoor living space and large 2-car garage.